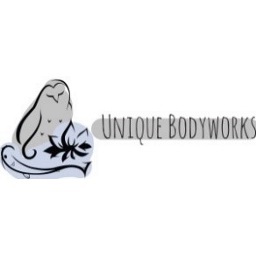 Unique Bodyworks offer a wide range of massage services from light and relaxing to deep, sports, medical, and rehabilitation techniques. They work with many conditions such as acute or chronic aches and pains, limited flexibility, recovery after injury/surgery (with MD approval), tension headaches and migraines, TMJ, pregnancy massage, diabetic neuropathy, edema and other fluid retention conditions, maintenance and recovery for athletes, and general relaxation and stress reduction. Note: The massage service offered is not a covered benefit under HMAA’s medical plans. Enjoy 20% off all services.